The president of Diputació de Barcelona, Marc Castells, has received this morning, at the headquarters of the Provincial Government and under the responsibility of the President of the Responsible Tourism Institute, Tomás Azcárate, the renewal of the certification of Diputació de Barcelona as a sustainable tourism destination that meets the requirements of the "Biosphere Destination" standard and the acquisition of the Biosphere Gold destination status. 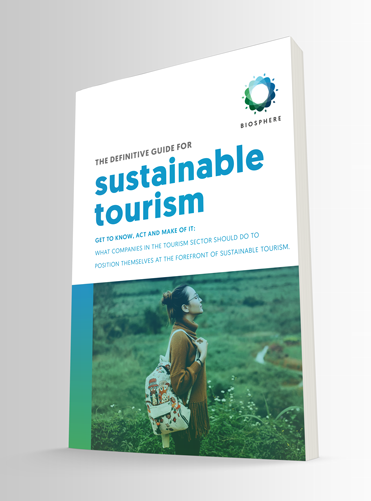 This distinction recognizes not only tourism sustainability developed from the Biosphere certification but the work made to extend this commitment to the tourism companies and services of the destination. The Provincial Government thus becomes the second destination in the world to receive it. The Gold category is acquired after an audit process and it requires that, in addition to the Biosphere certification of the destination itself, there must be work on the involvement of companies within the destination which obtain the Biosphere Commited Entity seal. 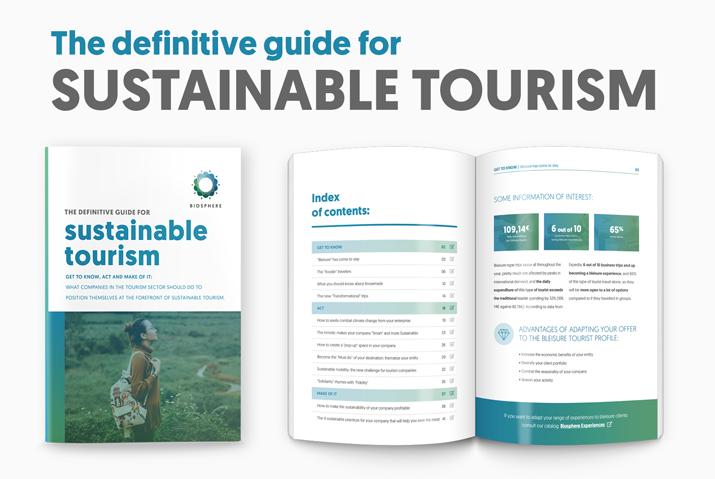 Diputació de Barcelona has been pioneer in promoting, through its "Commitment to Sustainability" program, good practices in sustainable management of tourism businesses and their recognition through a distinctive, for the development of sustainable tourism from an integral perspective and collective work. Currently, more than 300 companies and tourist services from the districts of Barcelona participate. 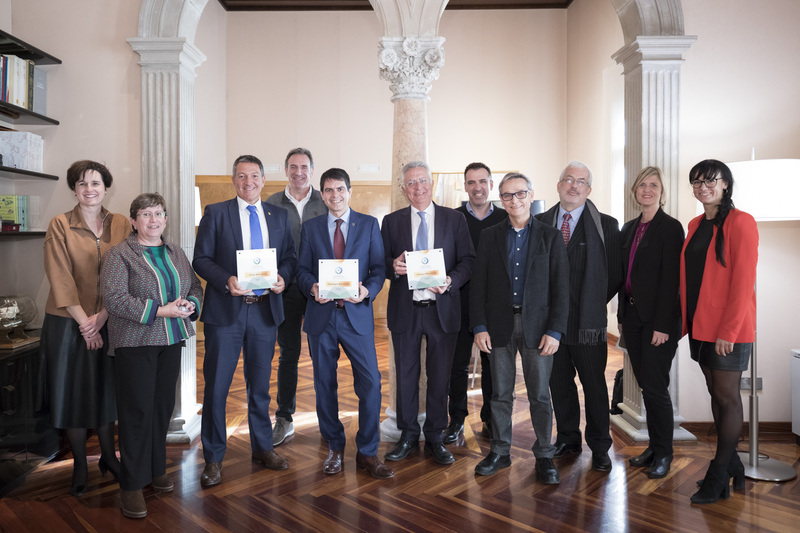 The three official tourist marks of Catalonia that are in the demarcation of Barcelona, ​​Costa Barcelona, ​​Paisajes Barcelona and Barcelona Pyrenees, obtained the Biosphere Certification in July 2017 as sustainable tourism destinations whose aim is to comply with the requirements of the "Biosphere Destination" standard. The certification implies assuming the principles of sustainable management, economic and social development, conservation and improvement of cultural heritage, environmental conservation, quality and safety, as well as visitor involvement. At the same time, the Biosphere Destination seal allows the improvement of the positioning and international promotion of the tourist marks of the territory of Barcelona in terms of sustainability and responsibility.